To say it is abysmal would be an understatement. 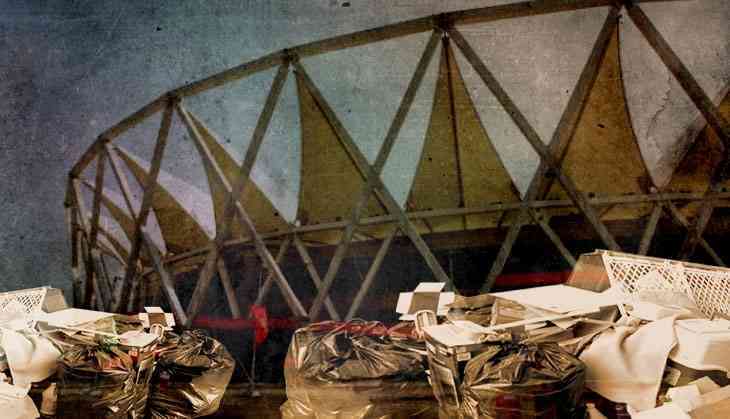 New Delhi's Jawaharlal Nehru Stadium, the flag bearer of the Under-17 World Cup, has been reduced to a pitiable state. 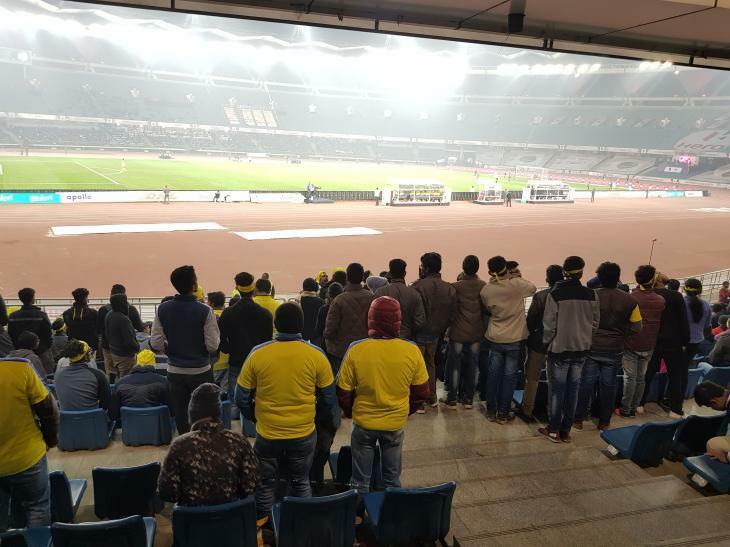 The stadium that hosted the national team last October during India's only FIFA event cut a sorry figure during the recent Indian Super League match between Delhi Dynamos and Kerala Blasters. To top it, the management of Delhi Dynamos seems to have a 'couldn't care less' attitude. JLN Stadium is its home ground. On 10 January, me, an office colleague and his friend ventured out on a chilly Delhi evening to catch the Delhi-Kerala match. The hassle started with getting into the stadium itself -- most of the gates were shut, leaving us with a 1.5-km walk from the box office to Gate No.6. Having been to all the U-17 World Cup matches in Delhi, I knew the stadium well. It had its share of problems - no water on the first day of matches; shoddy bathrooms with broken lightbulbs; the police seizing everything from wired earphones to that last one rupee coin lying in your wallet - but largely, the event went off without a hitch. Lots of fans: those who wanted to be patriotic and those who just wanted to watch some foreign teams in India, flocked to the stadium. Jawaharlal Nehru Stadium isn't a dedicated football stadium, let alone being the flag bearer for Indian football. It is a multi-purpose stadium, more suited to when it hosted the Commonwealth Games back in 2010. It has a running track between the stands and the playing field. A better venue would be Ambedkar Stadium, the host of one of India's most memorable World Cup qualifying matches. The facilities there though, are not up to the mark. 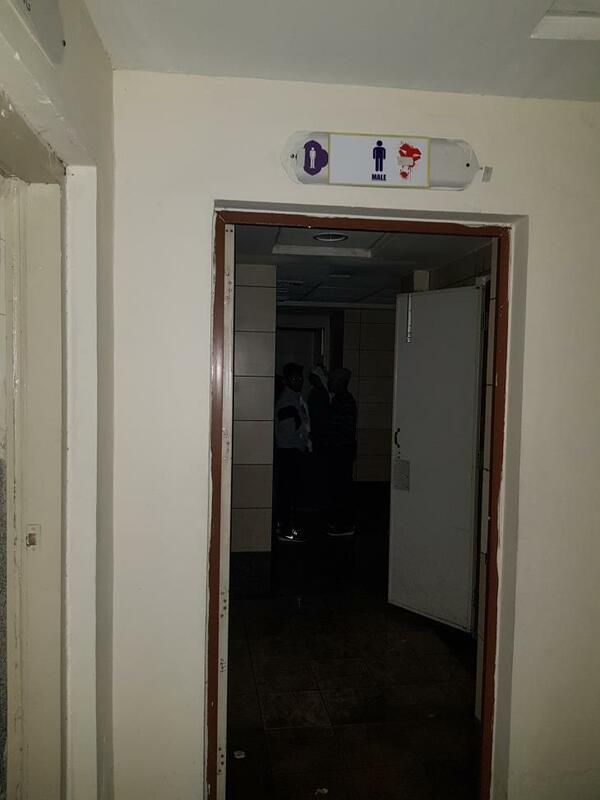 The worst experience of the night, by far, was when I visited the bathrooms: They looked like blackholes -- without any light or switches.Some people ventured in with their mobile flashlights on. They had to walk to the urinals on a floor that was covered with piss. It was beyond disgusting. Many, including a few foreigners, simply turned back. 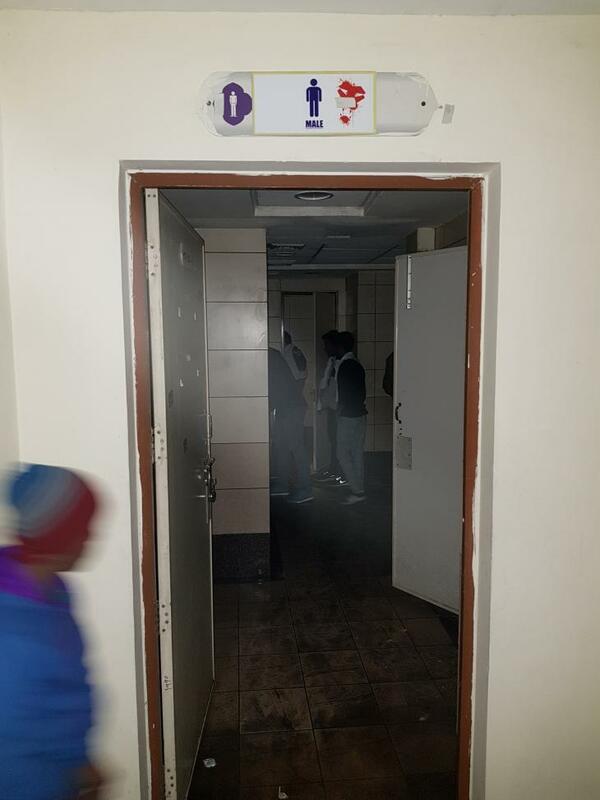 At another complex, the female loo was shut; even outside the men's one, there was a huge queue. Alcohol and drugs are strictly prohibited across stadia in India. But here, right in front of us, there was a bottle -- a glass bottle that too -- of booze on the floor in between two seats. We could smell alcohol from a mile. A Dynamos Ultras source alleged the Manjappada (the Kerala fans) were drunk and there was a scuffle between the opposing fans and the police had to be called in: "Some Manjappada guys abused our boys under the effect of alcohol." Worse some of the Ultras claim they also found drugs in washrooms. Personally, I saw a couple of people smoking cigarettes. 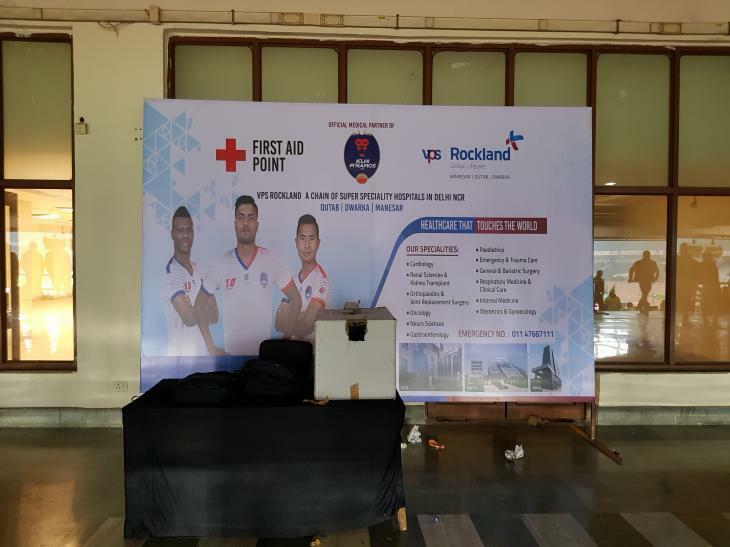 In the East Lower stand there were two first aid counters. Not once during the match did I see them manned. With all the drinks and dope gong around fans could have got into brawls and an injury would not be ruled out. In such a situation there would have been nowhere to go. When the U-17 World Cup was on, almost all the gates were thrown open amid fans flooding the stands. Ther was a large number of security personnel and ticketing staff were on hand to direct the faithful fans to their seats. It was mostly a pleasant experience. This time around, it seemed like unless you paid for the highest ticket, you paid for a good walk instead. In our case, as mentioned earlier, it was a good mile and we had no idea we would have to. Sitting on the cheaper seats was far from an enjoyable experience. 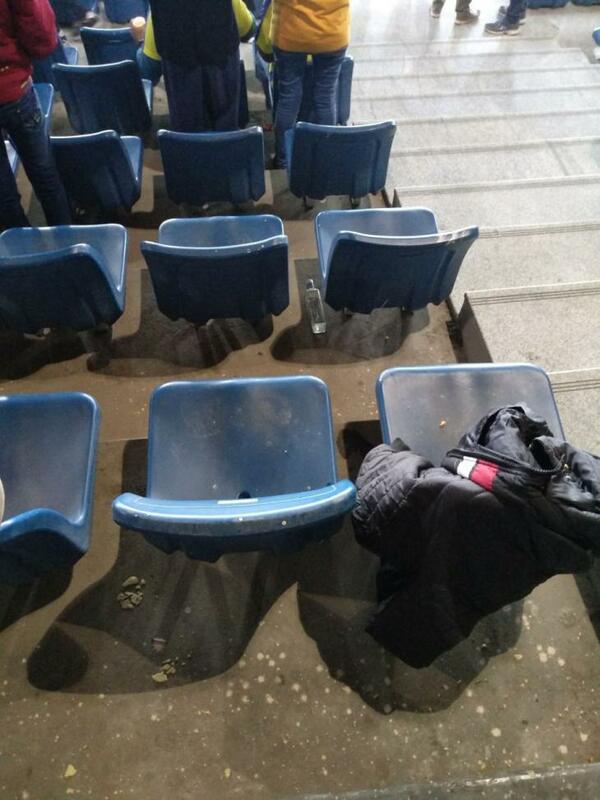 The seats seemed like the last time they had been cleaned was during one of India's U-17 World Cup matches. There wasn't a seat without some filth stuck on it. (Good thing: There at leats was no chewing gum stuck to them). A lot of the stands were blocked off. 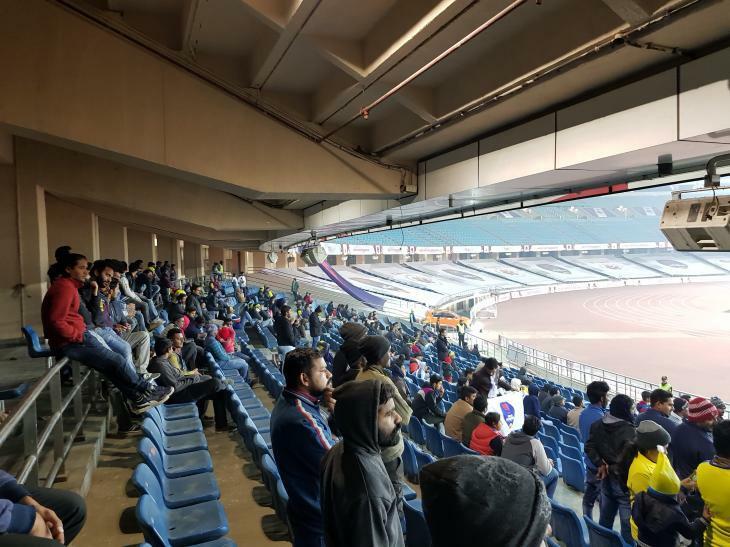 Maybe because the management thinks that a lot of the Delhi crowd will not turn up for a Delhi Dynamos' match, like they did for the World Cup. Jawaharlal Nehru Stadium in New Delhi isn't the only one facing issues. The Karnataka State Football Association is also in shambles. As reported by MyKhel, footballers have to go through hell, if they want to take a leak during one of their practices or matches. " 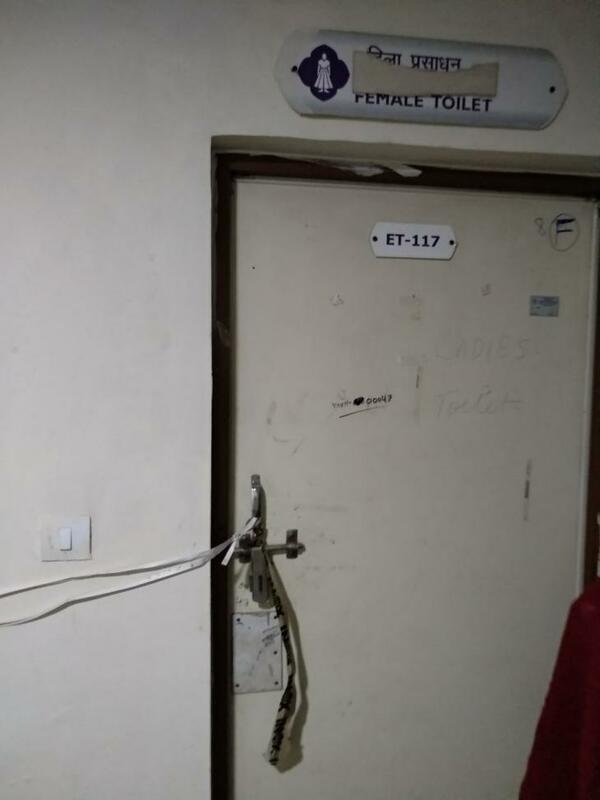 The dressing room and toilets at the Bangalore Football Stadium are in pitiable condition," writes Aravind. 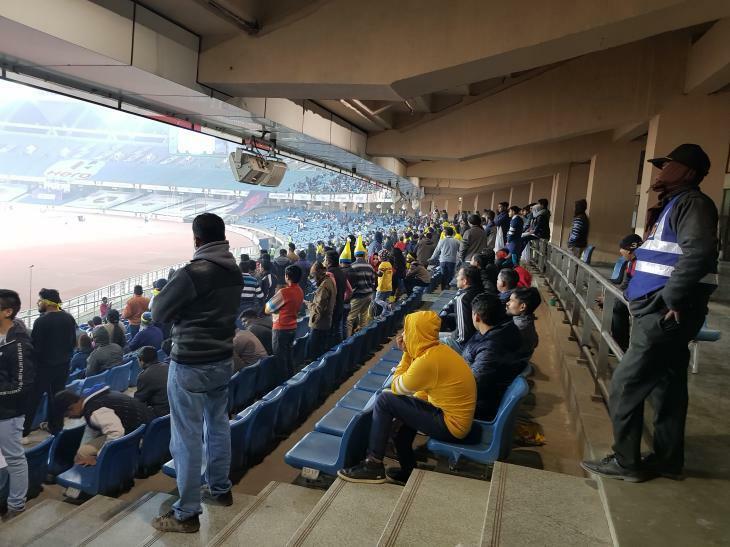 According to a source in Dynamos Ultras, the Delhi Dynamos' fan club, franchisee director Rohan Sharma has said it is politics that keeps them from using that stadium and hopefully that would change in a season or two. At the moment, of course, Delhi and its fans are stuck with JLN.